An art lover’s guide to travel. Artists throughout history have found inspiration in their surroundings, from Japanese artist Katsushika Hokusai’s Edo-era woodblock studies of Mt. Fuji to French post-Impressionist Paul Gauguin’s Technicolor explorations of Tahiti. But specific structures have also served as inspiration for artists. While famous landmarks make an appearance in many compositions, there are some lesser-known locales that have worked their way into famous paintings. 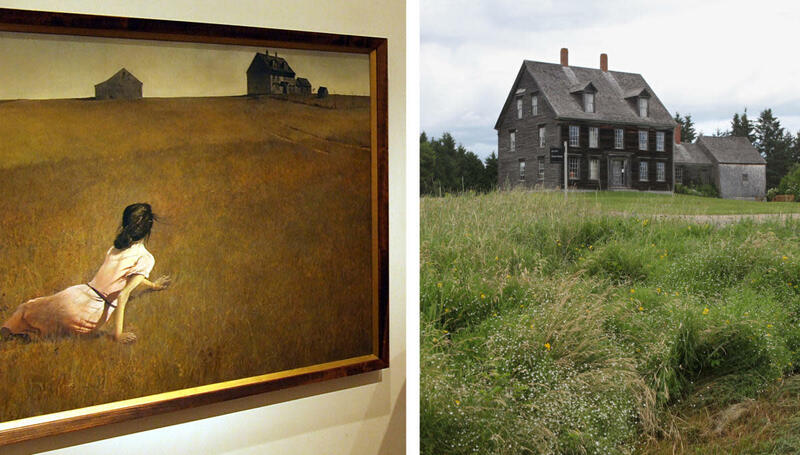 A handful of them still exist, including these seven real-life locations from famous paintings that can still be visited today. Vincent van Gogh is one of the most popular and prolific artists of all time, though he never found fame (or money) during his short life. One of his more famous paintings, completed in his signature Post-Impressionist style, is the 1888 work Café Terrace at Night, which depicts a brightly lit café against the starry sky. 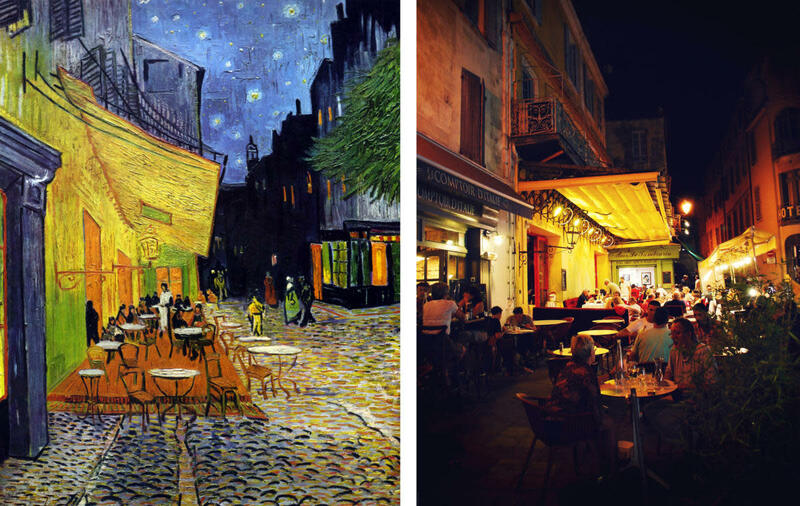 Visitors can still dine on this terrace, now part of a van Gogh-themed restaurant called, fittingly, Le Café la Nuit. The richly colored painting is famous for being one of the first works the Dutch artist completed during his stay in Arles, France, a particularly productive period in his life. 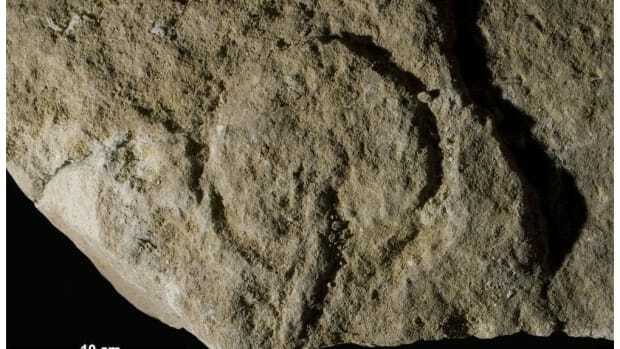 The artist had moved to Arles from Paris seeking new inspiration, as well as a respite from city life. 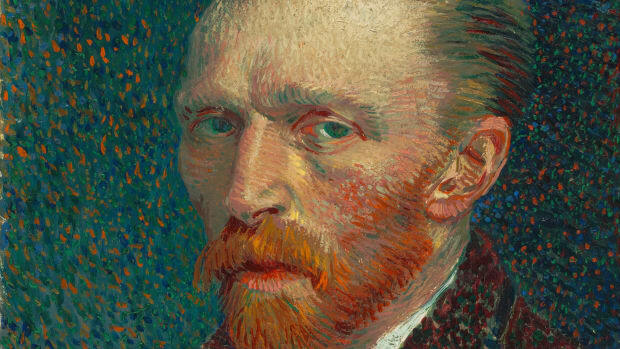 He intended to start an artists’ colony there, inviting his good friend Paul Gauguin for a stay, but their friendship soured after an argument that ended with an Gogh severing his own ear. 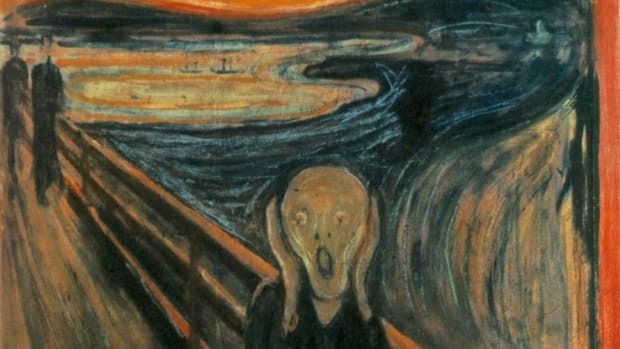 Van Gogh, suffering from deep depression, checked himself into a mental hospital in Saint-Rémy after the incident, and would go on to commit suicide in 1890. This quintessential American painting of a farmer and his daughter is one of the most parodied works of art of all time, inspiring everything from advertisements to magazine covers to cartoons. American Gothic was completed in 1930 by Grant Wood, who hailed from Eldon, Iowa. The white building in the background of the composition was built by Catherine and Charles Dibble in the early 1880s in the Carpenter Gothic style, an American architectural movement in which traditional Gothic design elements are applied to wooden homes. After studying art in Europe during the 1920s, the artist returned home and created this work as a celebration of midwestern culture in the regionalist style. While Wood had his sister Nan and Cedar Rapids dentist Byron McKeeby stand in as models, the figures, dressed in garb inspired by Wood’s old family photographs, are simply meant to represent typical small-town Americans. Wood chose the home not because it was beautiful, but because he was captivated by the odd combination of its ornate detailing and simple materials. Today it’s listed on the National Register of Historic Places, and it serves as an event space for the American Gothic House Center, a museum on the property. Though fewer than 40 paintings by 17th-century Dutch master Johannes Vermeer are known to exist today, the artist is regarded as one of the greatest painters of all time. One of his two surviving townscapes, 1658’s The Little Street, had its real-life setting positively identified by researchers in 2015. Frans Grijzenhout, a professor at the University of Amsterdam, consulted old tax records in Delft, Vermeer’s hometown, to find out the dimensions of the buildings and alleys depicted in the painting. There was only one spot in the entire city that matched the proportions correctly: The present-day site of 40–42 Vlamingstraat. While the buildings in the painting have been torn down and replaced with newer structures, the right gate still exists. 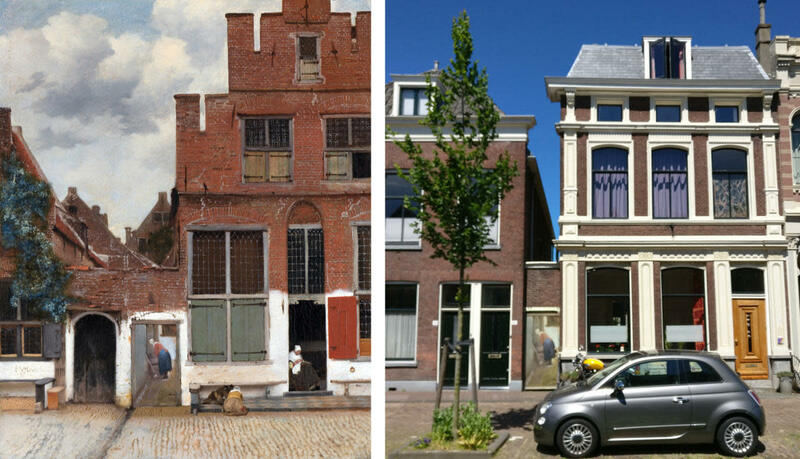 Furthering the professor’s claim was research that showed that Vermeer’s aunt owned the redbrick home depicted on the right of the painting. The famed master painted all sorts of subjects, from the Thames in London to Rouen Cathedral in France to haystacks in the countryside, but one of his most famous motifs was the water lily. As an Impressionist, Claude Monet revisited subjects under different light and weather conditions, capturing his “impressions” with loose brushstrokes and bold color. When Monet moved to Giverny, France, in 1883, he designed his own gardens, including a water garden spanned by a green Japanese bridge, which he would paint from life en plein air. The artist painted his gardens for the rest of his life, even as his eyesight began to fail. Monet’s home and gardens are open to the public and can be toured, though they can become extremely crowded with visitors. 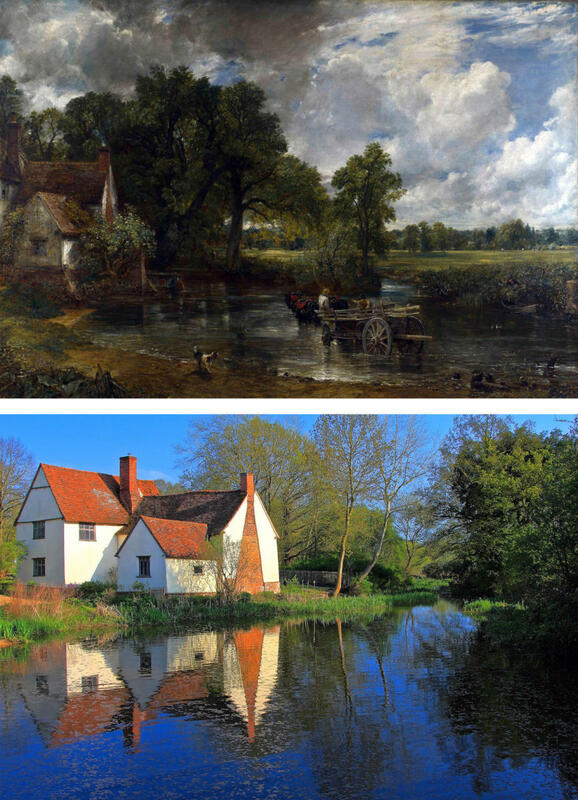 British painter John Constable was a major figure of the turn-of-the-19th-century Romantic movement, painting a number of large landscapes, including 1821’s The Hay Wain. The work, which was voted the second most popular in Britain in a 2005 poll by BBC Radio 4, shows a farmer and his horses pulling a hay wain, or a cart, across a river. On the far left is a farmhouse, known as Willy Lott’s House, that still stands today in Suffolk, England. Lott was a farmer on Constable’s father’s land, and he lived in the house his entire life. The structure, now maintained by the United Kingdom’s National Trust, was originally built in the 16th century, but additions were made over the following decades to create the building seen in the painting. While it was modified slightly after the painting was completed, a 1920s restoration returned the home to its state as seen in The Hay Wain. Andrew Wyeth’s 1948 painting Christina’s World depicts a woman lying in the grass looking at a farmhouse in the distance—a field stretching out before her. The subject is Anna Christina Olson, Wyeth’s neighbor in South Cushing, Maine, who suffered from a neuromuscular condition. Wyeth sought to capture her grand spirit, which was not limited by her disability, by employing the style of magical realism to imbue the scene with an air of mystery. 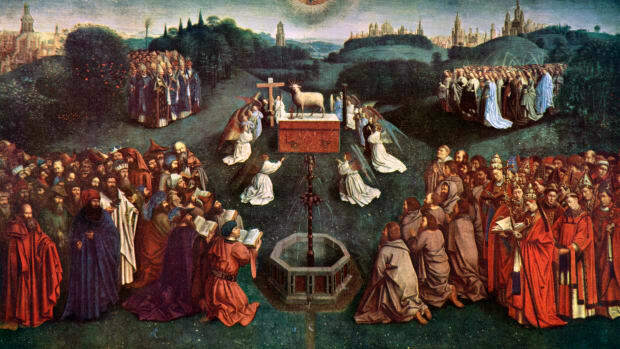 Though the painting was not a critical success when it debuted, Museum of Modern Art founding director Alfred Barr purchased the work and displayed it prominently in his New York museum. Over the years, it gained popularity with museum-goers, eventually earning its place among the icons of 20th-century American painting. The farmhouse in the distance still stands today as part of the Farnsworth Art Museum, which offers tours of the space. It was designated a National Historic Landmark in 2011. The hilly Montmartre neighborhood of Paris has long been a haven for artistic types, and for centuries, painters have captured one of its most famous landmarks—the Moulin de la Galette, a windmill. 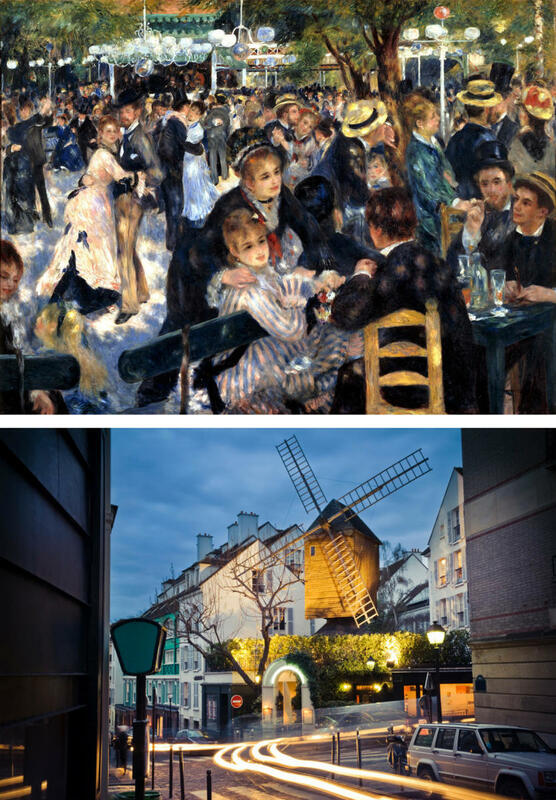 The site has long been used as a festive gathering place, and Pierre-Auguste Renoir captured the spirit of a party there in his sun-dappled 1876 painting Bal du moulin de la Galette, which was displayed at the 1877 Impressionist exhibition and is considered one of the finest works of the movement. Today you can dine at a restaurant beneath the windmill, taking in the spirit of la vie bohème. 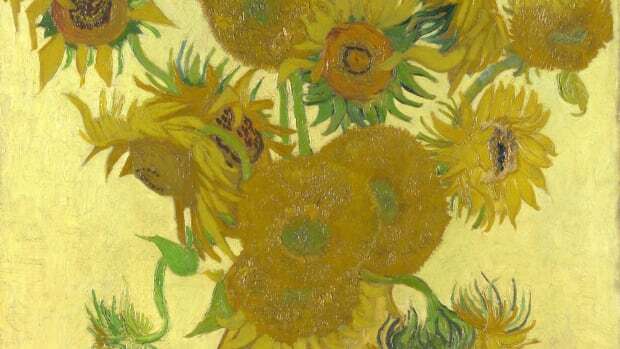 Other artists who have captured the scene include Pablo Picasso, Vincent van Gogh and Henri de Toulouse-Lautrec.